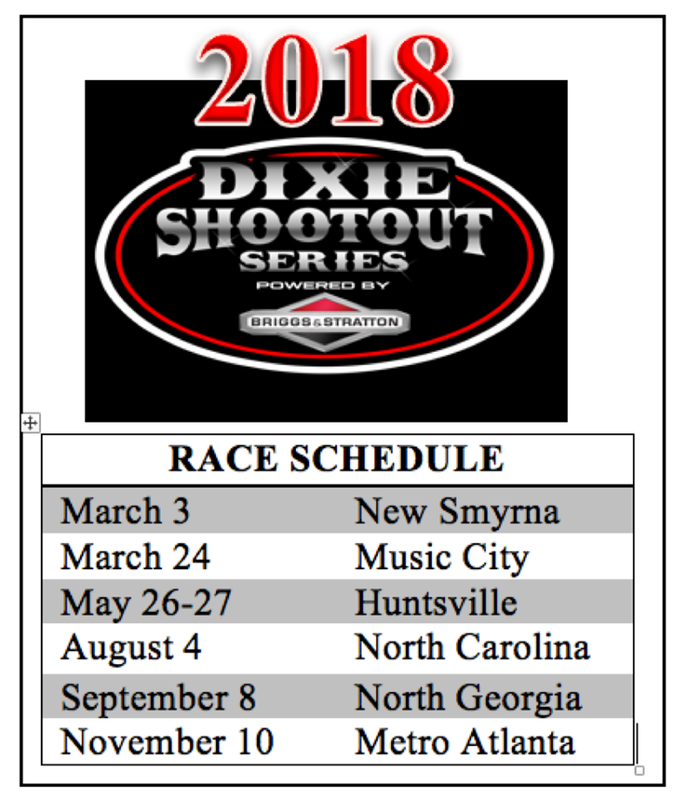 Dixie Shootout Membership is $20 per family per year and must be completed online prior to racing. 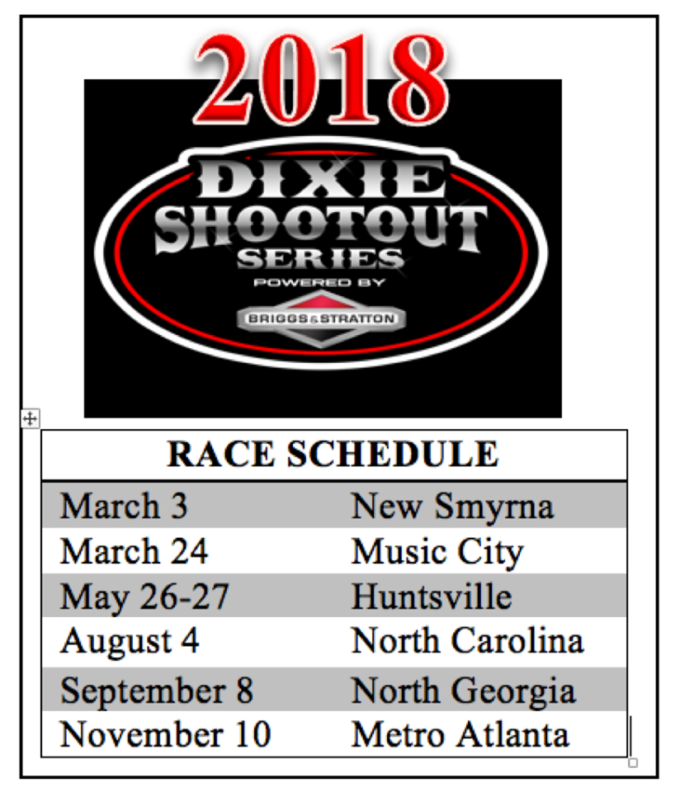 These fees will be used to offset the costs associated with the race directors, flagmen and keep ticket prices minimal for year-end banquet. The $20 per family fee is required regardless of the driver’s home track and region.